STRONGER and more attractive than ANY of the competitors docks, as well as even more modular, allowing for unlimited configurations. 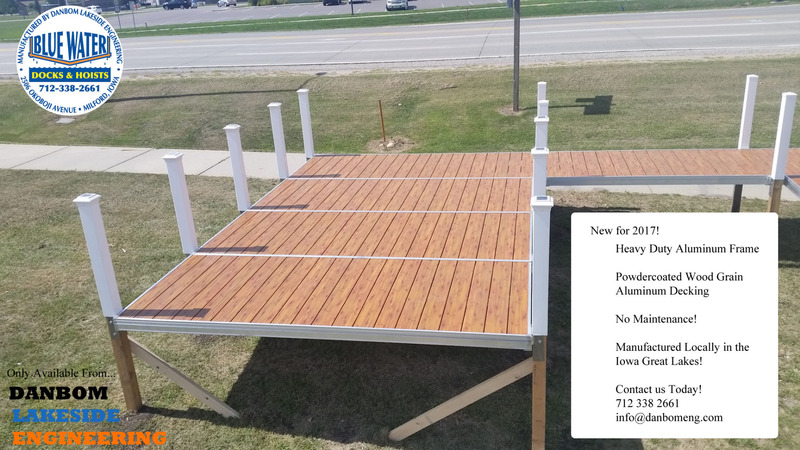 The beauty of a freshly finished wood dock, with the durability of aluminum. 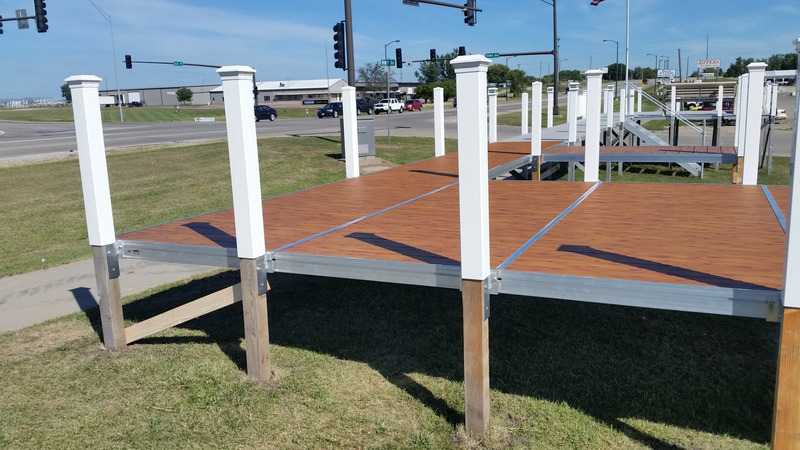 Make sure to stop and see our new dock system! It will not disappoint!